Learning to dance for your wedding is a ton of fun! We are offering a one time wedding dance crash course just for you. Couples will dance to popular first dance songs and learn an entire wedding dance that can be used for their big day. 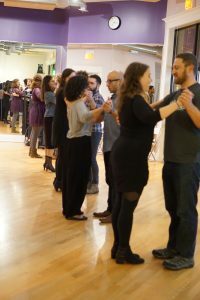 This class is a great way to get started, learn an entire wedding dance and determine whether you will want or need additional dance lessons for your perfect first dance.Bring some friends! Learning to dance is a great way to get your bridal party, parents and friends prepared for your wedding day. This class is a great way for everyone to have some fun. Wear shoes you can dance in…NO flip flops. 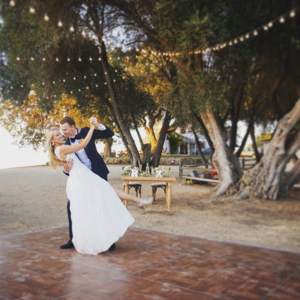 We suggest wearing your wedding shoes or something similar to get the idea of how it will feel dancing in them.